2016: Anton N. Hasso, MD. 2015: H. Ric Harnsberger, MD. Perfusion CT, IL-8, and GRO- α: Biomarkers for Head and Neck Squamous Cell Carcinoma. 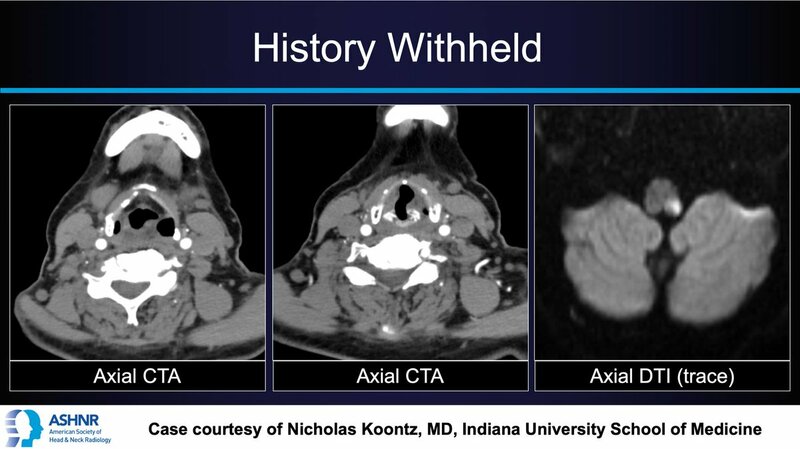 We’re excited to announce this new award to enable investigators (medical students, MDs or MD-PhDs) to conduct research related to imaging of the head and neck. Strong consideration will be given to applicants who are young investigators and for projects, which have potential for subsequent major publication or external grant funding. E-Learning Affect Reading Room Engagement and Proficiency?